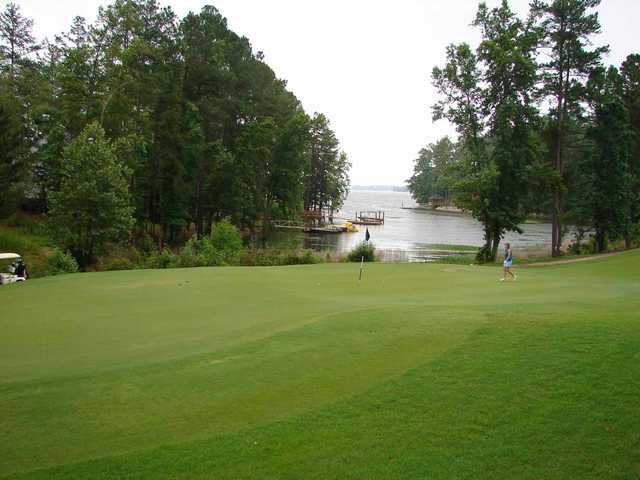 Timberlake is ideally located just west of Columbia - the state capital. 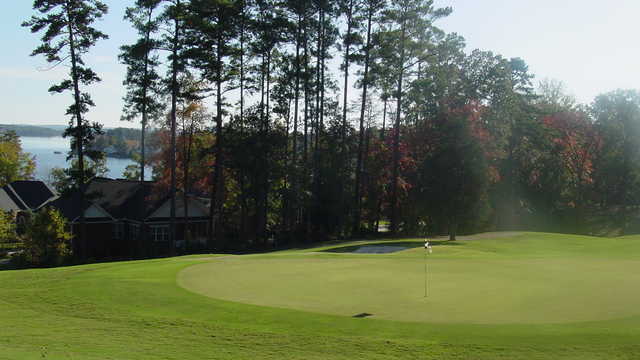 Whether you're looking for affordable living, an outstanding educational system, the region's leading health care, a community committed to the arts, or an abundance of outdoor recreation, you can have it all at Timberlake. 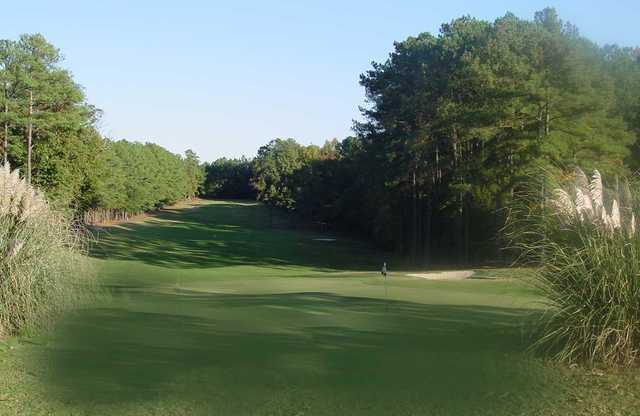 Timberlake is nestled around the prestigious Timberlake Plantation Golf Course, an 18 hole, 71 par challenge designed by renowned architect William Byrd. 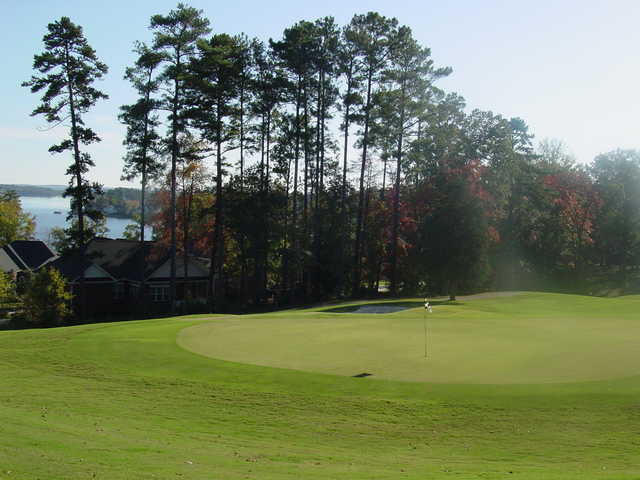 Property owners enjoy the mild seasons with golf all year long!Enjoy your round at Timberlake Country Club!